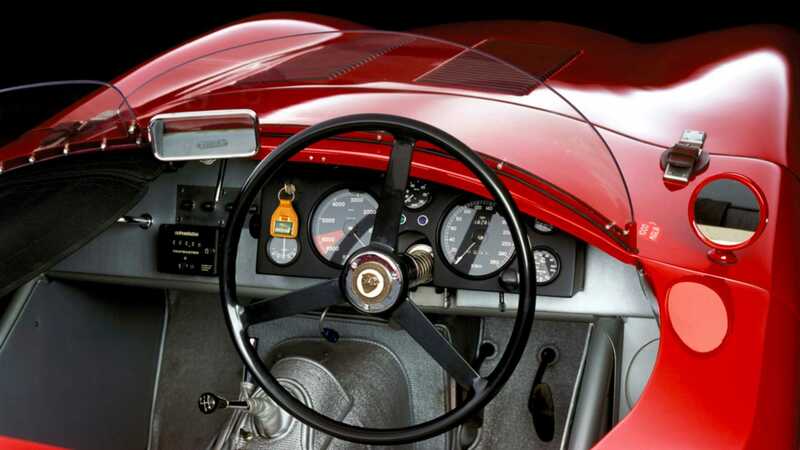 For more than three decades, XKC 023 eluded both researchers and enthusiasts. 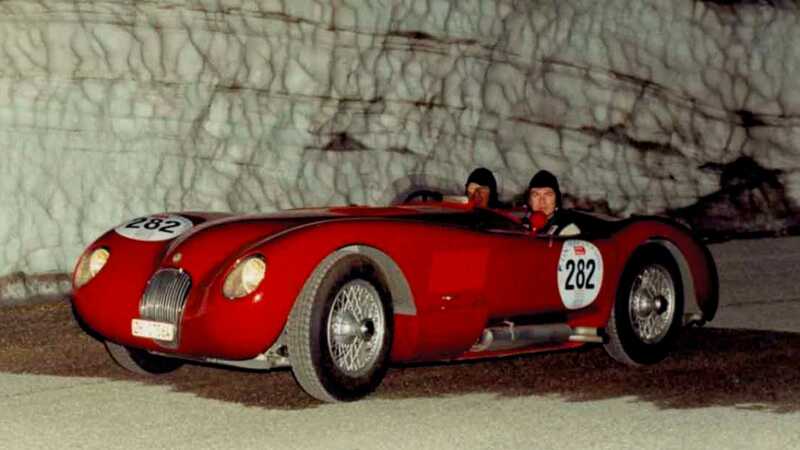 One of 53 Jaguar XK120C (C-type) sports-racers built, and the sole example unaccounted for by marque historians, Jaguar’s ‘missing C-type’ was presumed lost to time. 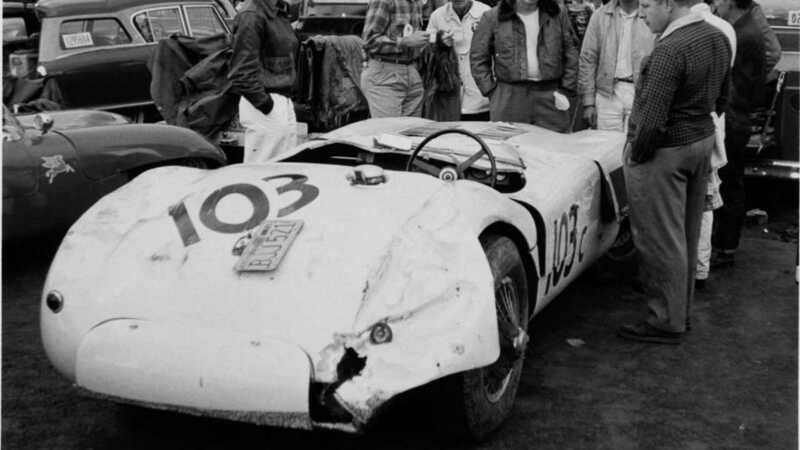 While collectors and enthusiasts endured hellish visions of the missing racer languishing beneath spiked undergrowth or rusting away within the confines of a scrap yard, the reality was in fact very different. The Jaguar was safe and well, although hidden from view and kept secretive for one big reason. Divorce. 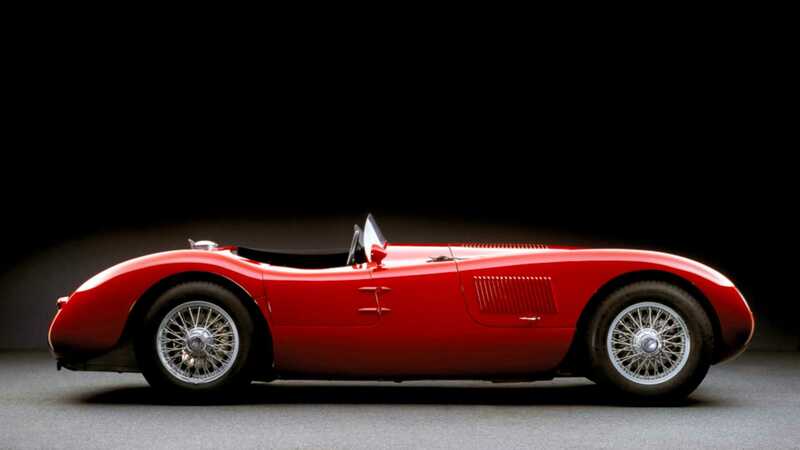 Delivered to Los Angeles Jaguar importer Charles Hornburg in December 1952, XKC 023 was immediately shipped off to Seattle dealer Joe Henderson. 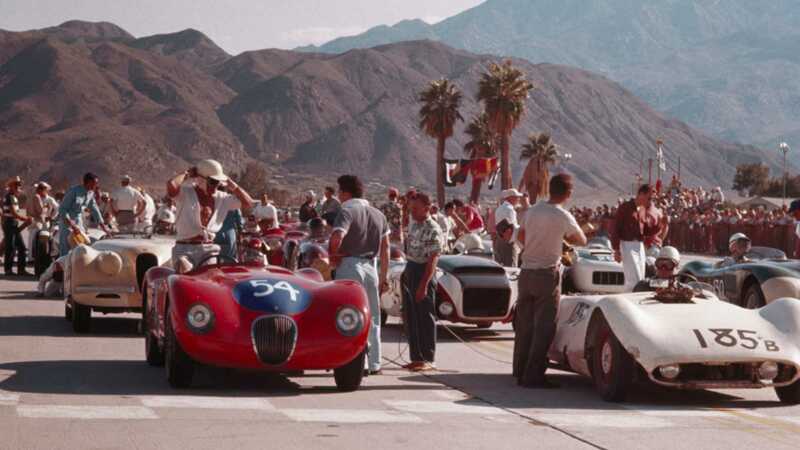 He displayed the Jaguar in his showroom and allowed favoured customers to race it – including Bob Hope’s Hollywood scriptwriter, Jack Douglas. 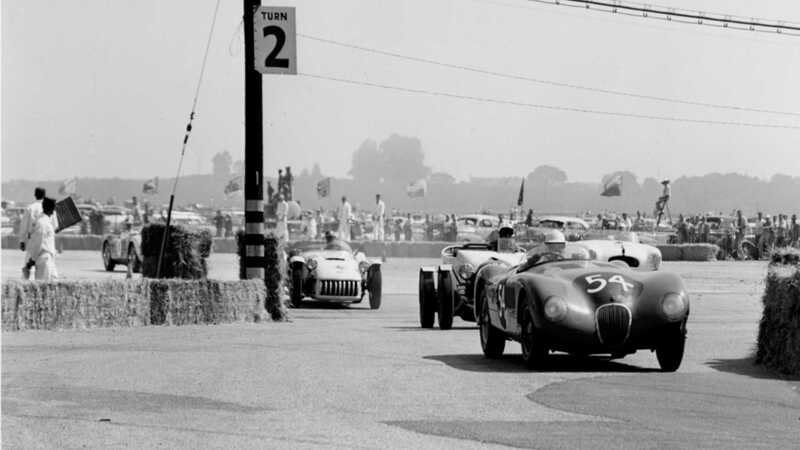 During this time, C-types were making headlines as the dominating force at the Le Mans 24 Hour race. Although such victories took place across the other side of the Atlantic, the ripple-effects were felt Stateside. 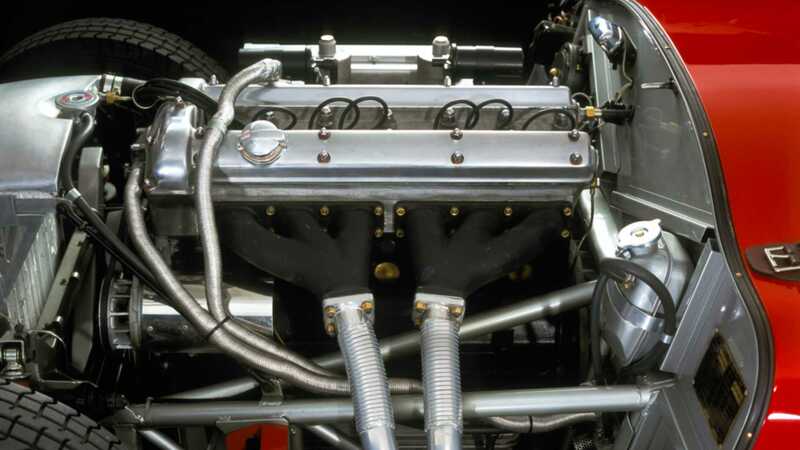 To add some clout to the Jaguar’s already fierce stance, a Hillborn constant-flow fuel injection system was installed alongside an XK140 head with larger valves. 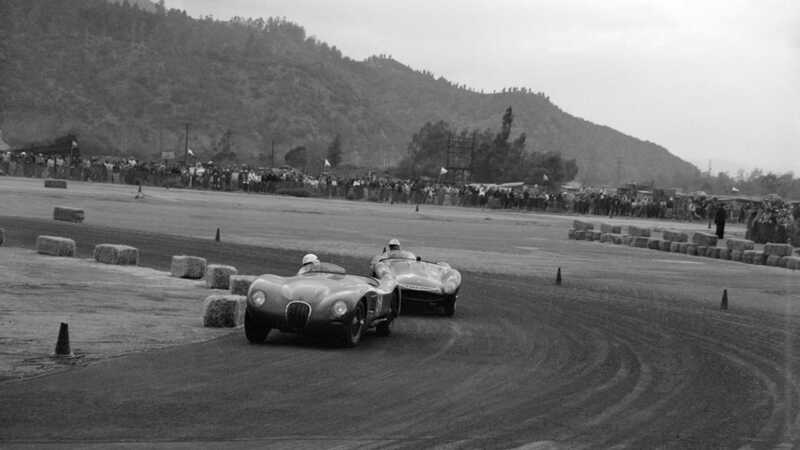 It was in this souped-up form that the C-type was sold to Douglas’ race mechanic – Ces Critchlow. Following race damage, a glass fibre Devin body was fitted before XKC 023 took on a five-year racing campaign. 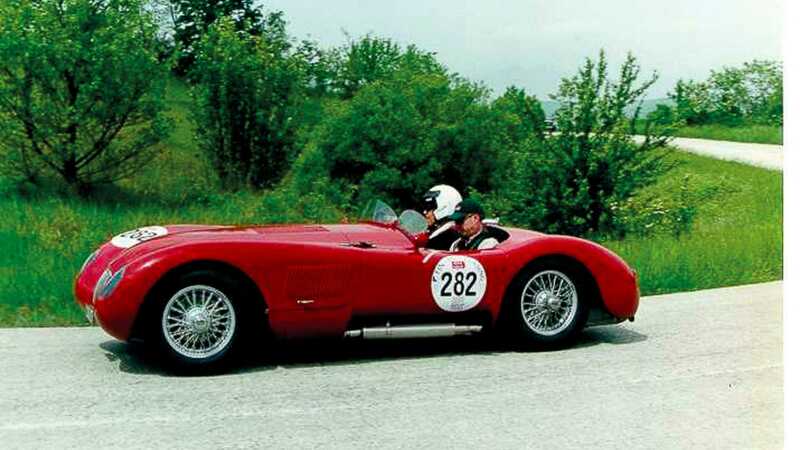 Traded several times between well-oiled palms, mechanic Frank Schierenbeck bought the C-type in 1962. Often known as ‘Mr. 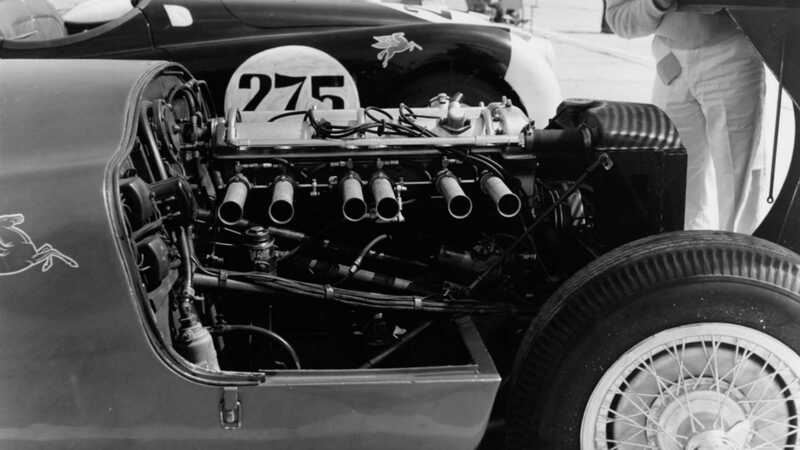 Jaguar’ for his close affinity with the British brand, Schierenbeck returned the engine to running condition on its original SU carburetors. 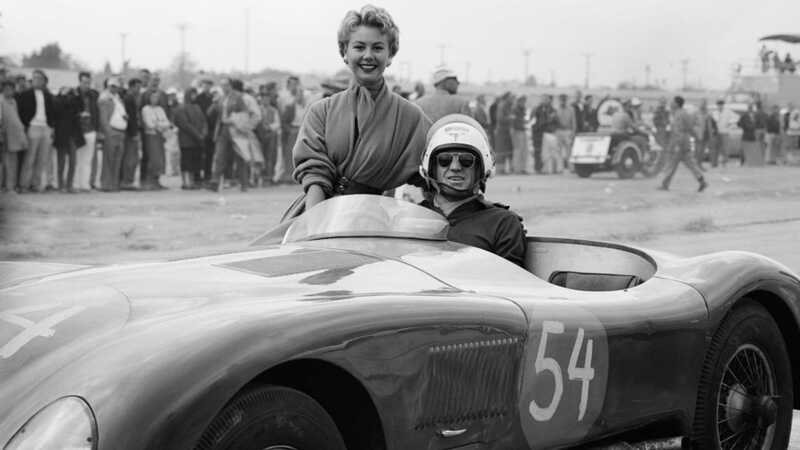 To enjoy the fruits of his labour, he indulged in the occasional road trip and race entry. But, by 1974, things had changed. With the highly-sought after C-type safely tucked away with his Mother, Frank’s nephew started ‘enjoying’ nights out with the Jag – pushing acceleration to the limit and driving with gusto. Naturally, Schierenbeck – then living in Alaska – objected. Big time. Confronting his nephew about his lurid behavior, Frank’s young relative then took the C-type apart in a fit of resentment. However, this wasn’t the only issue that Frank and his Jaguar ownership had to contend with. There was a messy divorce on the horizon. Engaging in financial warfare with his wife, Frank squirreled the C-type away – acutely aware that its potential value could cause havoc with the onslaught of divorce lawyers. 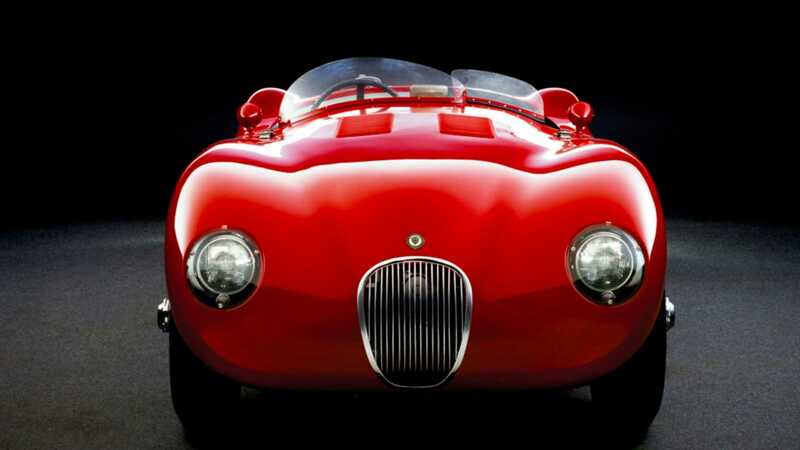 Except, with the Jaguar securely safeguarded in a secret location, the car community completely lost touch with it. Frank dared not go near. 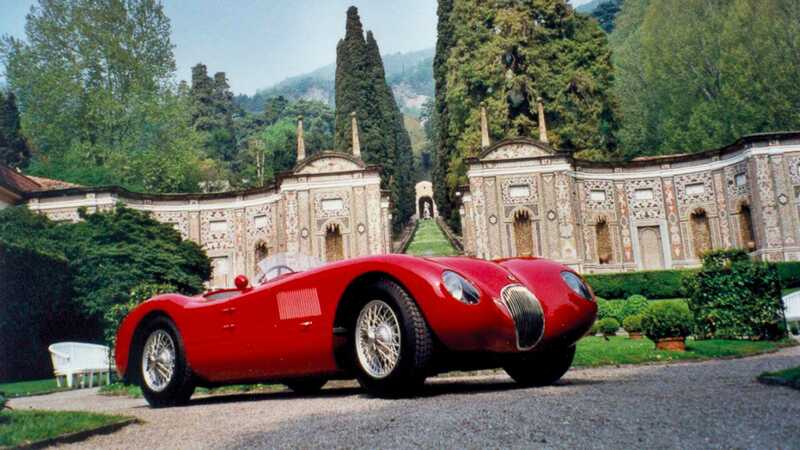 It wasn’t until 1997, by which time Frank’s ex-wife had long been remarried, that ‘the missing C-type’ resurfaced via legendary restorer Terry Larson. 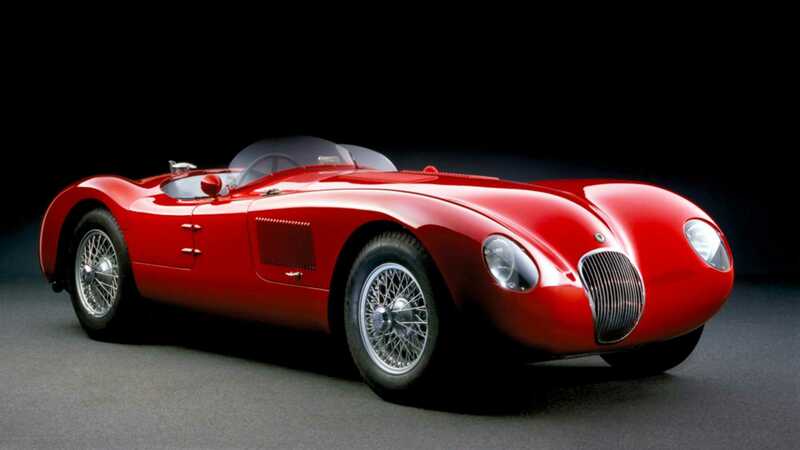 Almost every mechanical part required came with the car when Larson purchased the Jaguar through private sale, better still – the rubber-stamping confirmed its provenance. 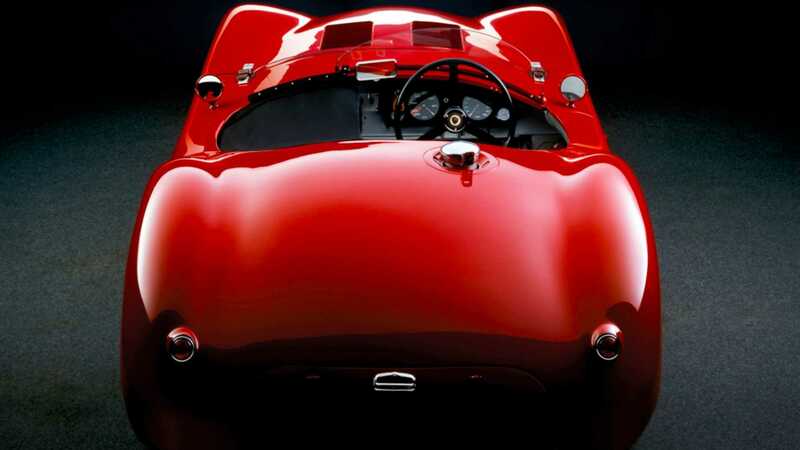 Most of the original bodywork was discarded in the 1950s, but together with a C-type replica from Toronto and further donor vehicle, panels were carefully reunited with the chassis. 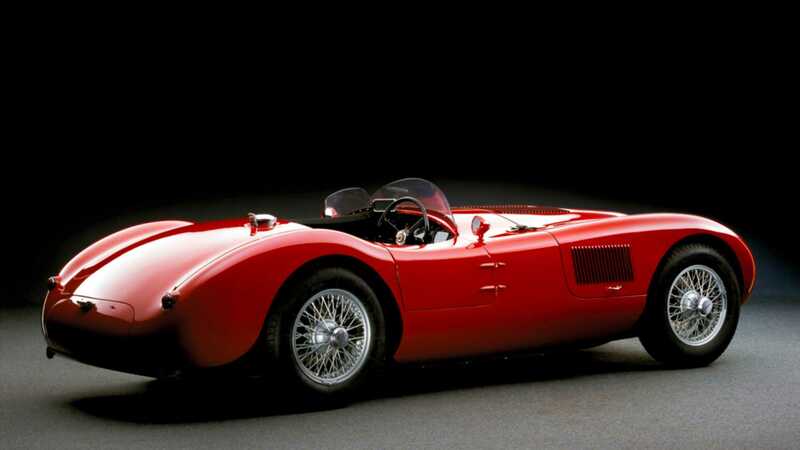 The restoration work was undertaken by RS Panels in Coventry, UK before the finished car was given a subsequent 800-mile road test in Arizona. It completed the run without protest. 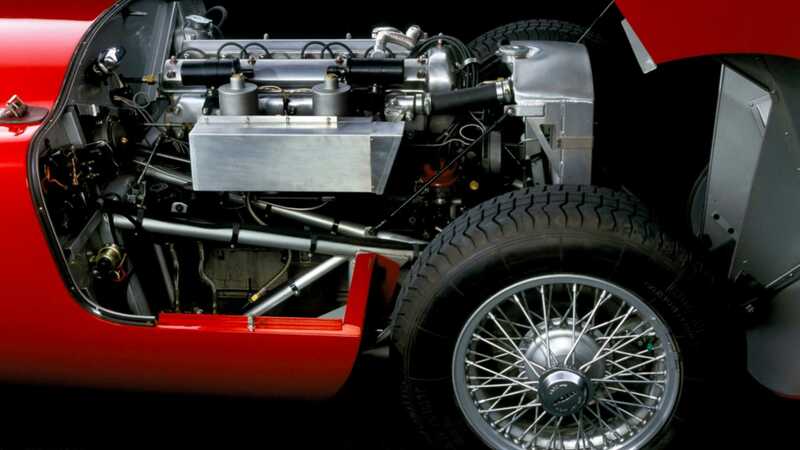 The original missing cylinder head was found on another C-type replica, having previously spent time in a motorboat (as you do). However, it is now with the car again, even if the component is not yet fitted. Why are we telling you this? 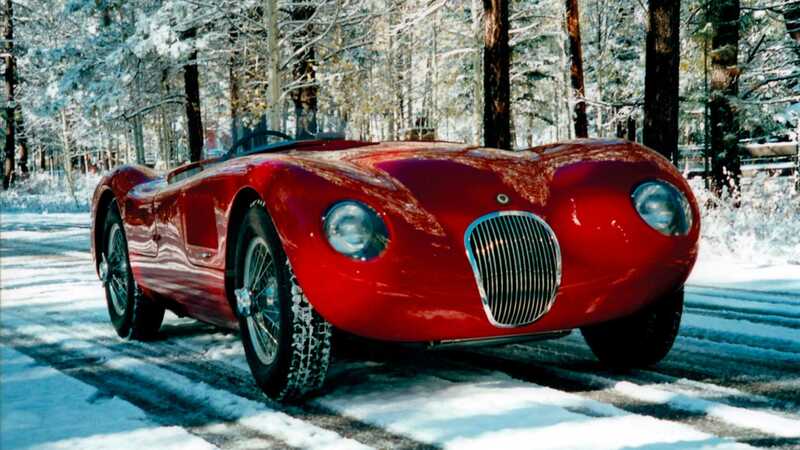 Well, if you have the cash, the once-lost C-type is up for sale! As an added extra, Norman Dewis – Jaguar’s legendary test driver – has signed the inside door panel. Fancy a closer look? Click here.